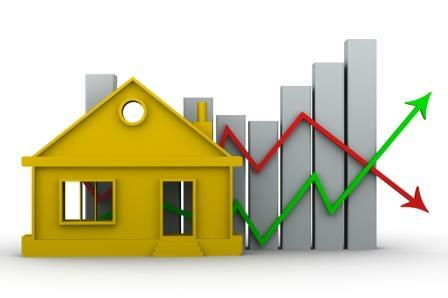 The Canada Mortgage and Housing Corporation released its latest housing start data Monday. The trend measure for housing starts in Canada was 195,064 units in April, down slightly from March’s mark of 196,103. The measure is a six-month fluctuating average of seasonally adjusted annual rates of starts, according to the Crown Corporation.